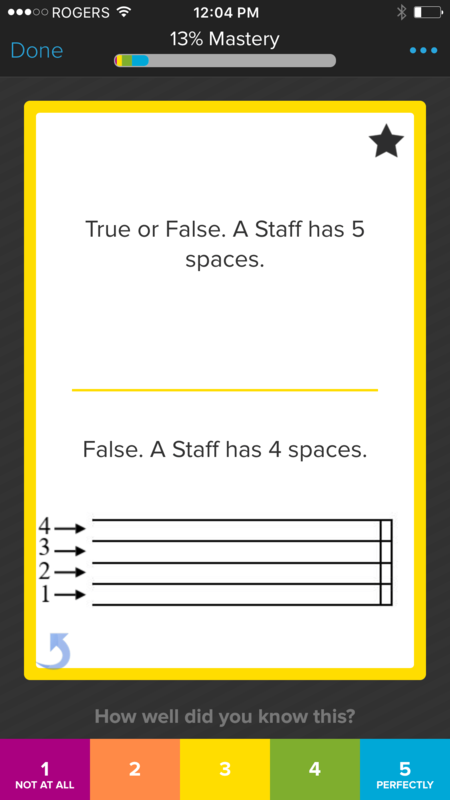 The Ultimate Music Theory App! 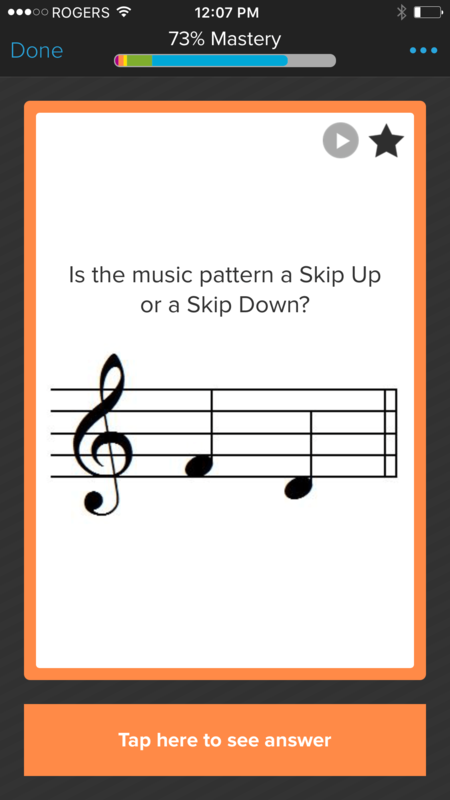 Learn faster with over 7000 expert-designed Music Theory Flashcards at your fingertips! With amazing features that include audio, this is the most effective music theory learning tool EVER! 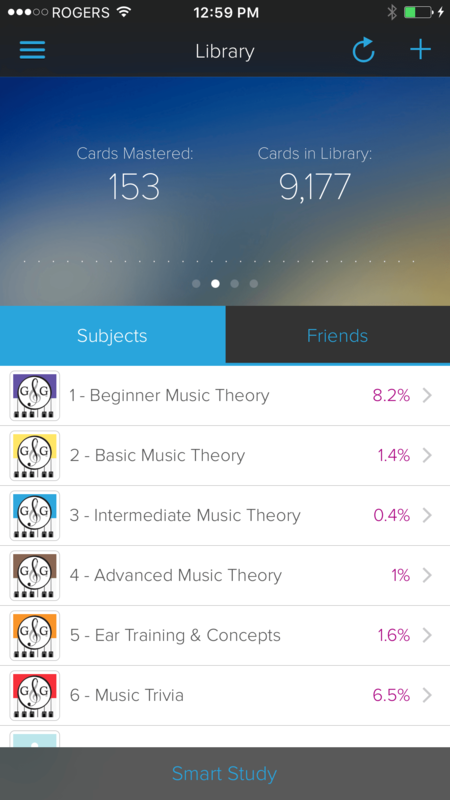 The Ultimate Music Theory App has 6 progressive theory subjects to enhance your learning. 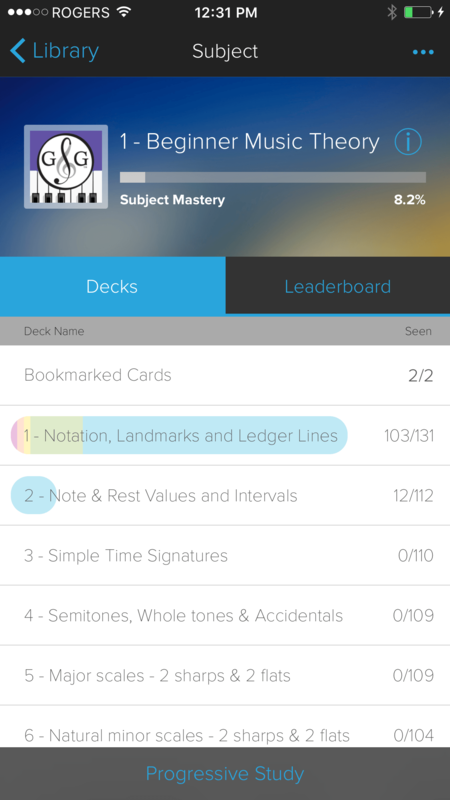 This customized flashcard repetition algorithm cuts your memorization time dramatically! Does learning music theory sound frustrating? Improve your understanding in learning the language of music the easy way – start with Beginner Music Theory! 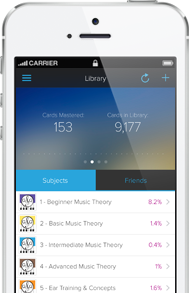 Learning Basic Music Theory and preparing for exams just got EASIER. Get the content knowledge faster than any other study method out there! Learn rhythm in Simple Time and Compound Time. Listen and identify scales, intervals and more with the Intermediate Music Theory step-by-step decks! 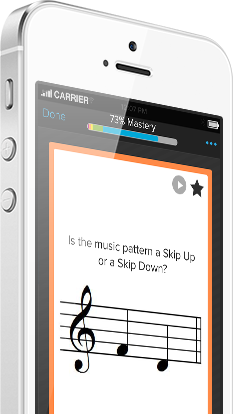 Music Mastery is easy with the comprehensive Advanced Music Theory subject. Understanding the language of music is essential for all musicians! 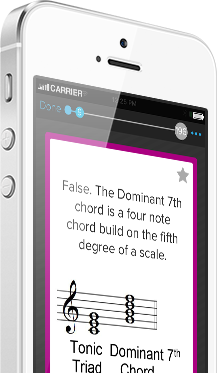 Want to hear and identify intervals, scales and chords easily? 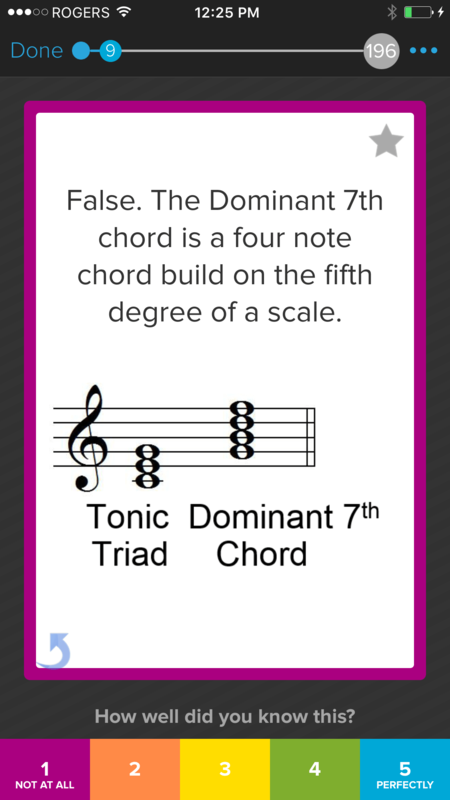 The decks in Ultimate Music Theory - Ear Training and Concepts will help you develop your skills! What kinds of instruments were there 30,000 years ago and what were they made of? Who created the piano? 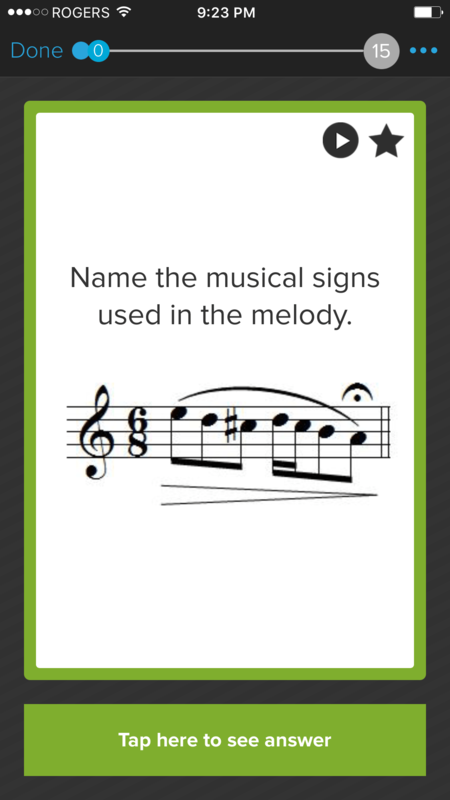 Explore fun facts in the Music Trivia subject! Learn - Challenging and Fun! 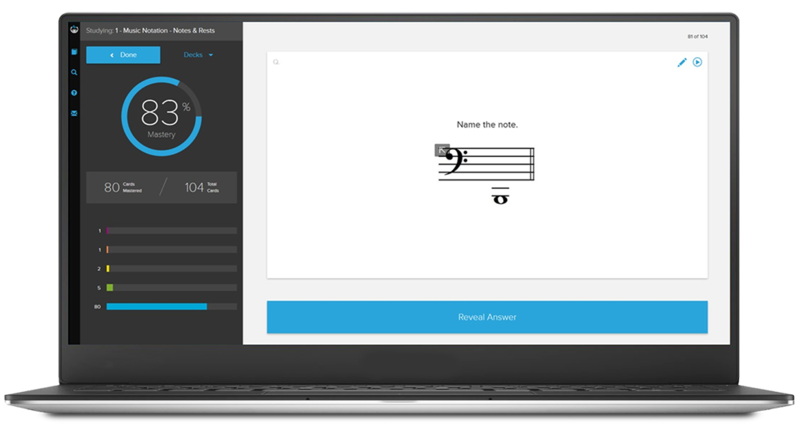 Ultimate Music Theory has partnered with Brainscape to create the most efficient "intelligent flashcards" system on the planet! Read - notes, scales, intervals, chords and more! 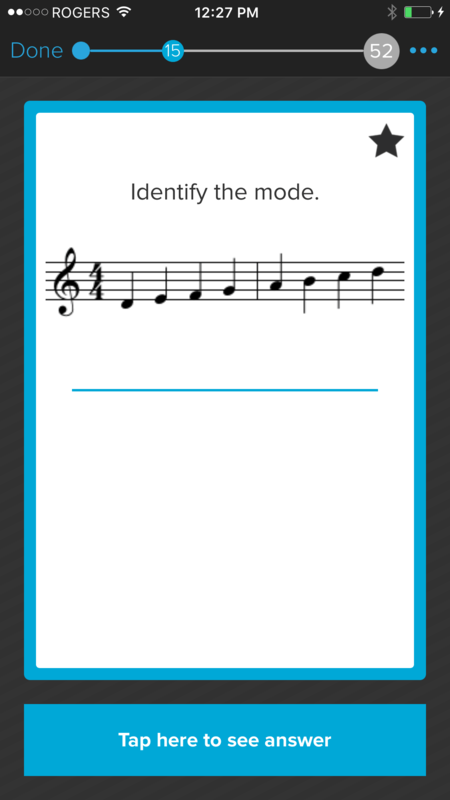 Hear - exact pitch of notes and pronunciation of Musical Terms! Identify - written notation, Time Signatures, Key Signatures! Improve – Sight Reading and Ear Training Skills! Prepare – for nationally recognized music theory exams including the Royal Conservatory™ of Music and The Royal Conservatory Music Development Program™. The most Compatible Theory App on the market for all your devices! Use the UMT App on your PC computer, Mac, iPad or iPhone. For non-Apple devices, the mobile website (powered by Brainscape) allows you to use the app from within your mobile web browser to easily study the flashcards on your Android phone too! Develop ear training and sight reading skills. 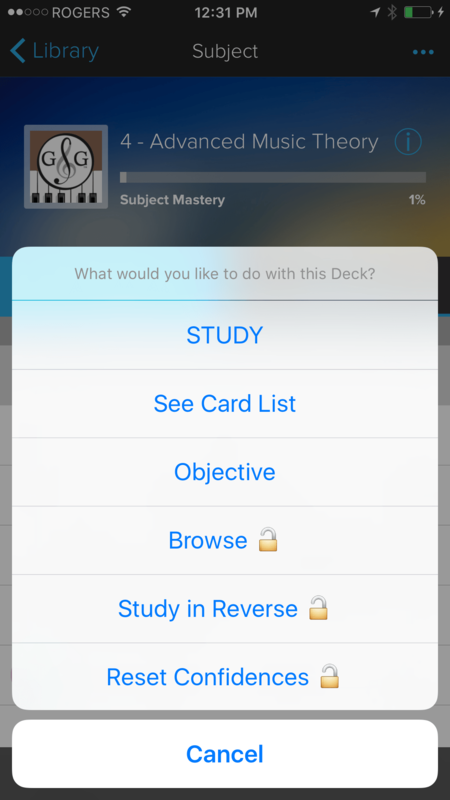 Choose how to study each deck. Challenge yourself to Subject Music Mastery! 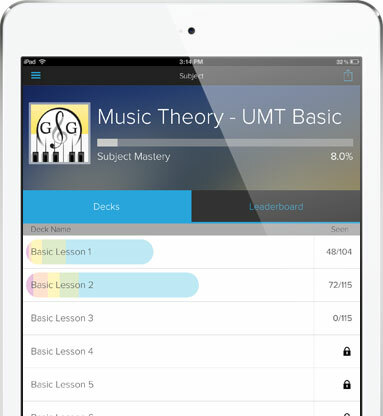 The Ultimate Music Theory App offers unique learning features - the ONLY App with matching theory workbooks! Each flashcard subject & 12 decks correlate to the matching workbook & 12 lessons! Ultimate Music Theory Workbooks include: Beginner (Prep 1 & Prep 2,) Basic, Intermediate, Advanced and the all-in-one Complete Music Theory Workbook. A Proven Step-by-Step System to Maximize Learning! Learn more about what concepts are covered in each deck. Beginners - See, hear and identify notes on the staff, scales, triads and musical terms. Learn notation including note and rest values, Key Signatures, 4/4 Simple Time and more! Basic - Build knowledge - See, hear and identify notes, intervals, scales, triads and musical terms. Learn notation, the Circle of Fifths, Key Signatures, Simple Time and more! Intermediate - Learn with confidence - Technical degree names, Circle of Fifths, Simple and Compound Time. 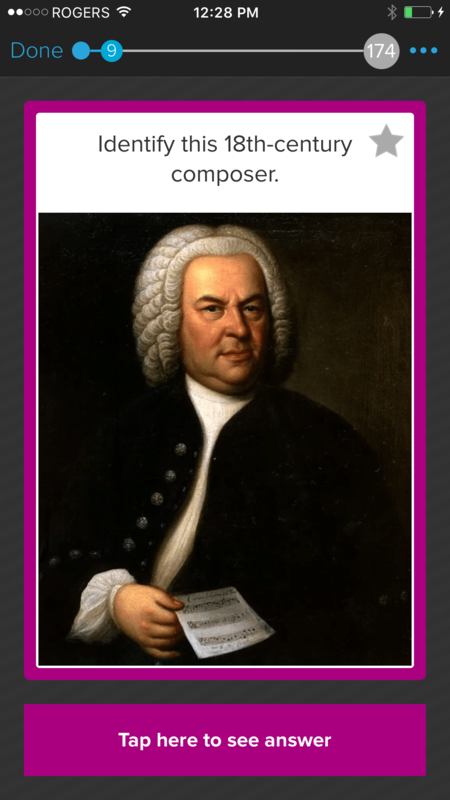 Hear the audio and identify intervals, scales, cadences, musical terms and more! Advanced - The focus of learning music theory is to simplify complex music concepts and show the relativity of these concepts with practical application. Fun, challenging and rewarding! Basic - Listen and identify Intervals, Clap back Rhythms, Melody Directions, chords, modes and more! Learn concepts to identify Key Signatures, scale degrees, music notation and symbols. Music Trivia - Who was the famous composer of the 18th century that kept a parrot that could sing the opening lines of the Austrian Hymn? Learn the answer to this trivia question and more! © 2016 UMT. All Rights Reserved.